Just arrived this week – and glad to have it in hand – my new boxed rabbet plane for cutting moldings. I’ve been on the waiting list for this Matt Bickford plane since I met Matt at the Lie-Nielsen event at Exotic Lumber in Frederick Md. last spring. And being patient really paid off. Now that it’s here, I can’t put off starting the mantel work for my niece (once I get the shop put back together that is!). 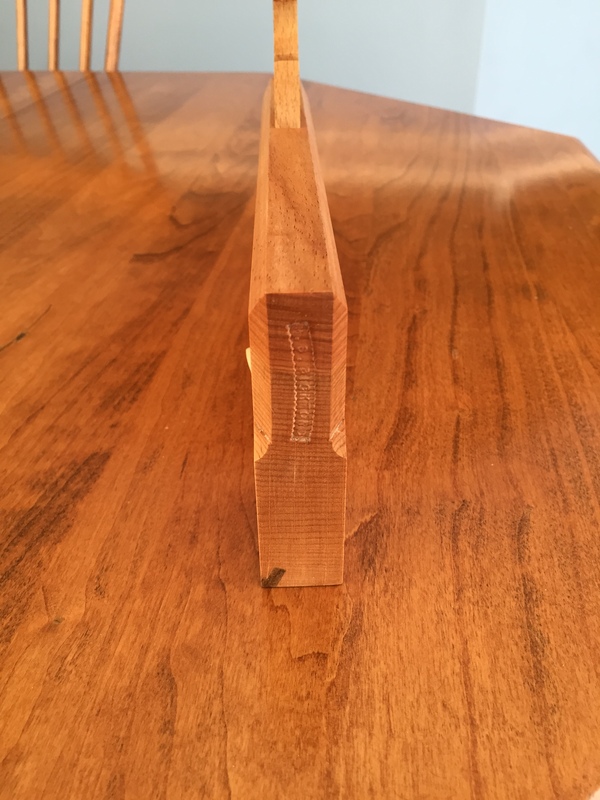 This entry was posted in Shop stuff, Tools and tagged hand tools on January 29, 2015 by bkbiggs.